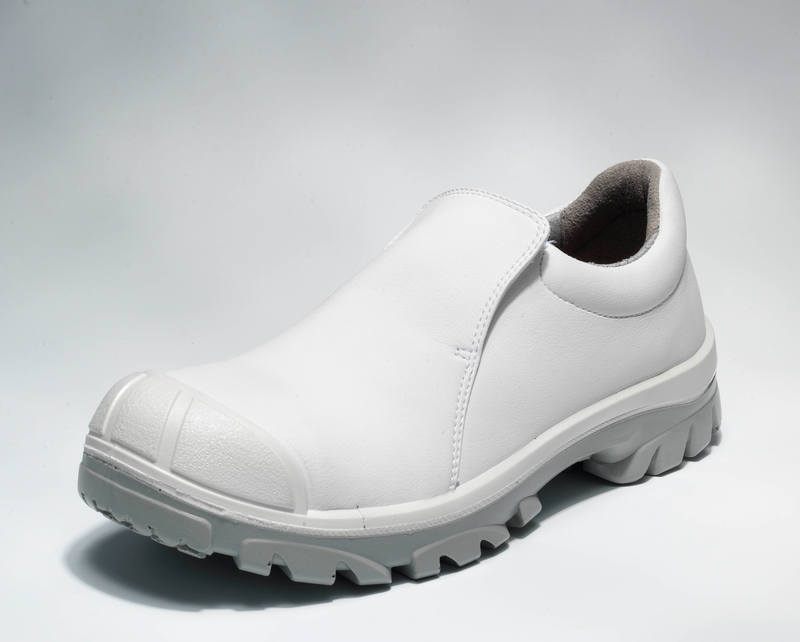 Cleanroom clogs or shoes are worn in the cleanroom every day. How often are they cleaned? We help you to keep your cleanroom work environment hygienic and safe. Our washable antistatic and ESD safety shoes and autoclavable clogs are professionally processed within our cleanroom laundry. Check out our concept and keep your feet and changing room fresh!